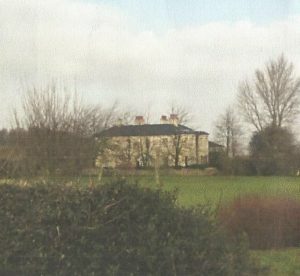 Edward had two older brothers and four sisters, many born at Bramley where Allen was farm manager on the Birtley Estate owned by Henry Cubitt. Edward’s oldest brother Ernest Richard Baker wrote about moving to Ranmore in March 1910. Edward almost certainly went to St Barnabas School, although the school records are not yet online for his period and the originals will in due course have to be checked. Aged 25 he enrolled in the Royal Aero Club, the national British organisation for air sport, including private and recreational flying. Two days before World War Two, Edward George Baker married Catherine Elizabeth Duncan at St Barnabas on 1st September, 1939. She was from Stirling in Scotland, and Edward’s home was given as Ranmore Farm, to which presumably his father had moved as Estate bailiff. Edward and Catherine’s daughter Christine Anne Baker was born the following year and baptised at St Barnabas. 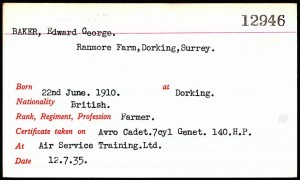 Edward’s occupation was given as farmer in the marriage register, so whether he was in the forces by then is not certain. 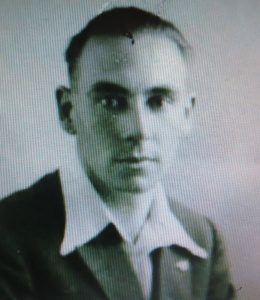 Edward became a Pilot Officer in the Royal Air Force Volunteer Reserve, 201 Squadron. 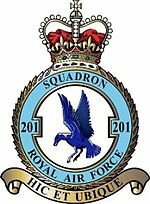 one of the RAF’s oldest squadrons. Formed on 17 October 1914 as a reconnaissance unit, it soon flew fighter aircraft. During World War 2, the Squadron flew its first operational patrol the day war broke out (3rd September 1939). Over the following months detachments were positioned at Invergordon and Sullom Voe to fly patrols over the northern exits from the North Sea. In July 1940 the Squadron moved to Oban to fly patrols over the Atlantic, which is presumably where and how Edward George died. 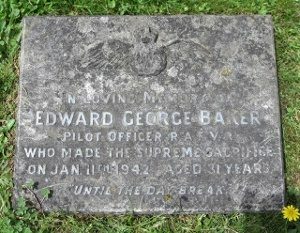 A plaque recording his death on 11th January 1942 was later added to the grave of his elder brother Charles Frederick who served in the Royal Navy during and after WW1, and who died in an accident in 1928. 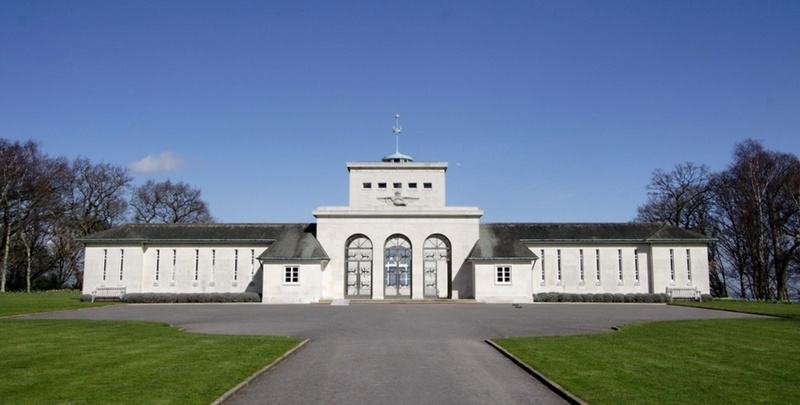 Edward’s name is on the Runnymede Memorial commemorating over 20,000 airmen lost during the war from bases in the United Kingdom and Europe and who have no known graves. Edward’s widow Catherine appears to have returned to Scotland, her address on the Commonwealth War Graves site being Brightons, 17 miles SE of Stirling (now in Falkirk). It is not known what happened to her or to her daughter. Censuses 1911, The National Archives (TNA).